The cycle tears up material in colder climates as they fluctuate around the freezing point, at 32 degrees Fahrenheit or 0 degrees Celsius. Also known as freeze/thaw weathering, frost weathering, and frost shattering, this debilitating system can eventually break your buildings down. The cycle begins to wreck your property as water makes its way into the cracks and pores. When the temperatures drop and the water freezes, the room it needs expands by about 10%, or 9.87% to be exact. Then the weather warms up and the frozen water thaws again, leaving cracks in your building structure. This means there is more space for water to invade with the next rainfall, making the expansions worse with each thaw and refreeze. The process repeats itself with every cycle, putting pressure on the rocks and weakening their structure, until eventually they break apart. The more cycles your city experiences in a season, and the wetter your climate, the more catastrophic the effects could be. Thankfully, Michael Tomasone, president of Southwest Companies, offers his experienced advice for anyone who owns or manages property in areas affected by the freeze/thaw cycle. He explains that "Every building has different, specific needs because every building's envelope may be different. But the weather has an effect on all buildings. Put together a preventative maintenance schedule so you don't have costly repairs in the future." Make sure your property is prepared to fight the freeze/thaw cycle by contacting Southwest Companies for a free estimate. 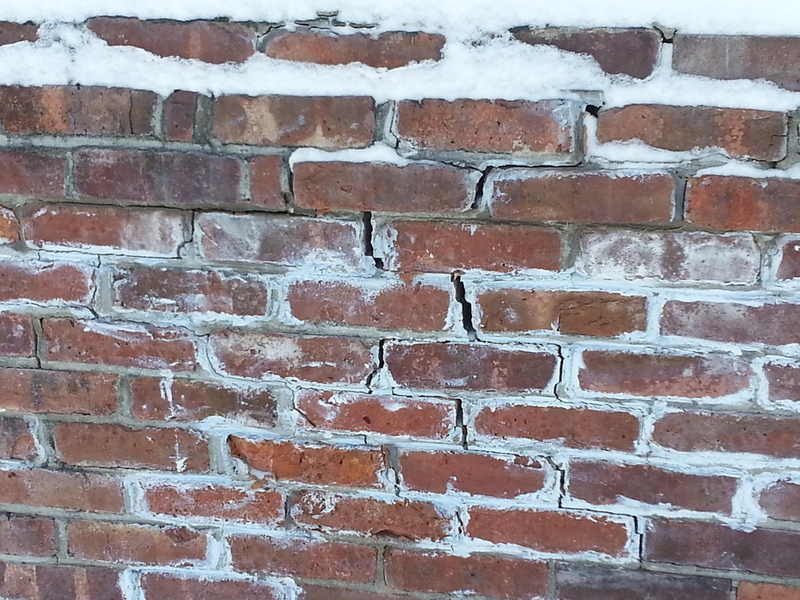 Water makes its way into the cracks and pores, freezing and thawing wreaks havoc on building structures.